Anna Akhmatova is my favourite poetess. Her poetry is uncodified, almost startling, and finely attuned to suffering but with a restraint that is, while stoic, far more poignant than unbridled expression. 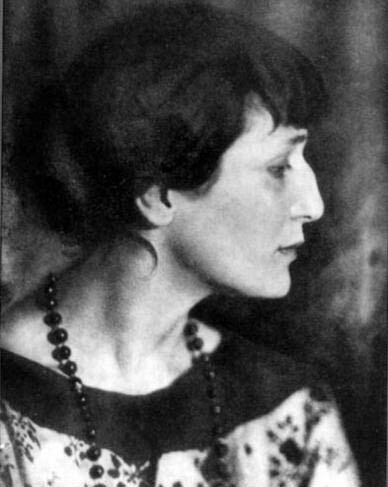 Akhmatova's work was condemned and censored by Stalinist authorities and she is notable for remaining in Russia, acting as witness to the atrocities around her. For long periods she was in official disfavour and many of those who were close to her died in the aftermath of the revolution. That's when my voice call out to you! Why it did — I still don't understand.